With today’s launch of the HomePod, Sonos has taken upon itself to offer up a great deal online. Apple opened up pre-orders on their website for their HomePod today but if you’re not sold on it there is always the Sonos One to think about. The Sonos One isn’t the only great speaker on the market but it is being compared to the HomePod so it’s a natural option. Sonos has always been respected for the sound they produced and, at one time, worked closely with Apple on other speakers. Apple’s HomePod retails at $349USD which is a pretty hefty price for a Bluetooth speaker, even with the Apple A8 chip and extra tech features. Combine voice with the Sonos app to manage all your music in one place. Play from Amazon Music, Spotify, Apple Music, TuneIn or dozens of other streaming services. The PLAY:1 does not have voice control but 3 speakers for $447USD isn’t a bad deal. 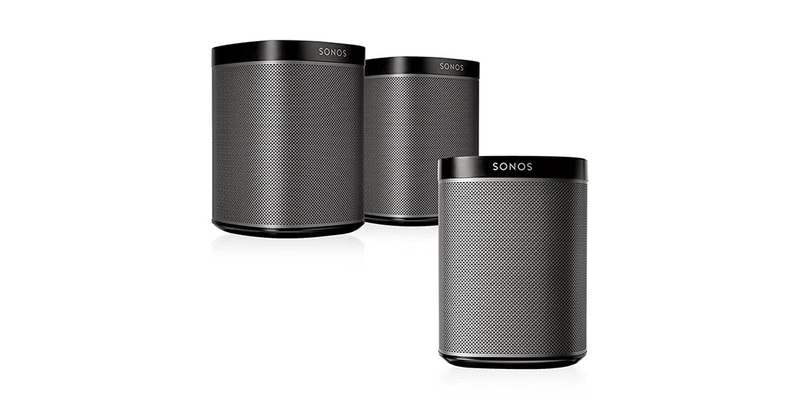 The Sonos One deal is pretty sweet. If you’re in need of voice control and smart features then the Sonos One is the way to go. If you don’t need that and just want decent sound with Bluetooth streaming, that PLAY:1 package is pretty sweet although there is currently no savings on the package. Sonos generally gets great reviews and this is just an option we thought you might be interested in. Be sure to read our audio reviews to find more great smart speaker options! 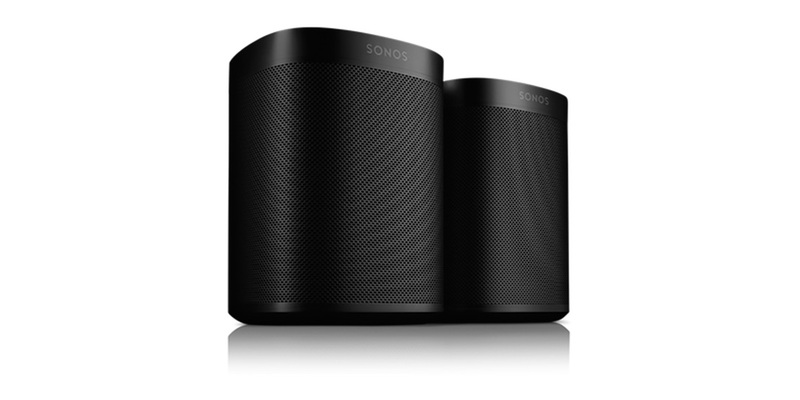 What do you think of Sonos’s deal on the One? Let us know in the comments below or on Google+, Twitter, or Facebook.